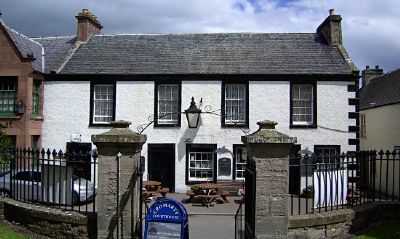 The Cromarty Arms is a family run pub providing bed and breakfast accommodation and delicious home-made bar meals. Traditional music session on the 2nd Friday of every month. We stock at least 1 Cromarty Brewery Ale 2 in peak periods. We are no longer with any Accomodation Booking Agencys and are only taking Bookings by E Mail or Telephone. 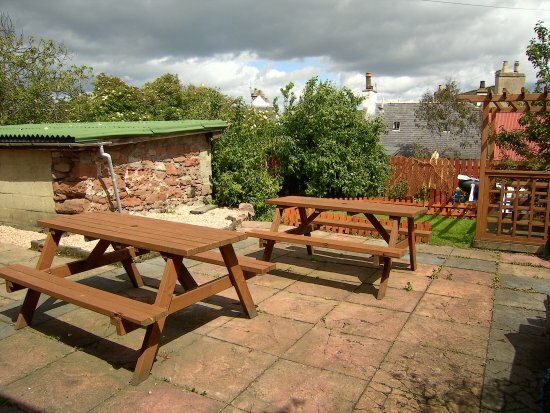 We have a beer garden and are adjacent to three historical buildings - Cromarty Courthouse, Miller House and Hugh Miller's Cottage. We have 1 single room 1 double room and 1 family room available for bed and breakfast, all rooms have coffee making facilities, and Television and Wi Fi although the Wi Fi signal can de diffcult to receive at times. 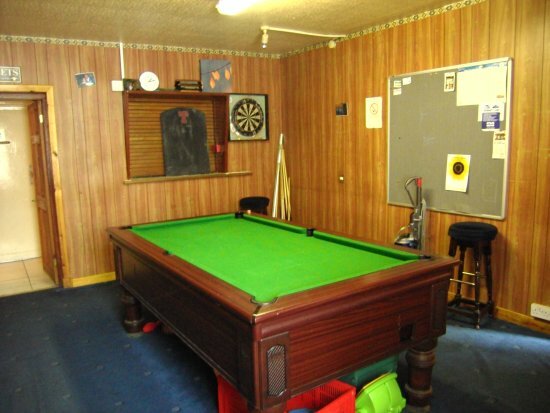 Please note that rooms are not En Suite.